A mother and her young child arrive to place flowers at a spontaneous memorial of flowers and sidewalk-writing a block from the Tree of Life Synagogue on Monday, Oct. 29, 2018. A gunman shot and killed 11 people while they worshiped Saturday, Oct. 27, 2018 at the temple. Lee Gedansky’s son turns 13 in December. Their family plans to celebrate with a bar mitzvah at Baltimore Hebrew Congregation. A bar mitzvah often comes with months of preparation. But in addition to all the usual concerns, the shooting that killed 11 worshippers at a synagogue in Pittsburgh on Saturday has Gedansky worrying about safety measures. “I immediately turned to my wife when I had seen the news and was talking with her about it, and I said, we’re going to have armed security at our son’s bar mitzvah,” he said. He said he doesn’t like having to think like that — he’s just being pragmatic. 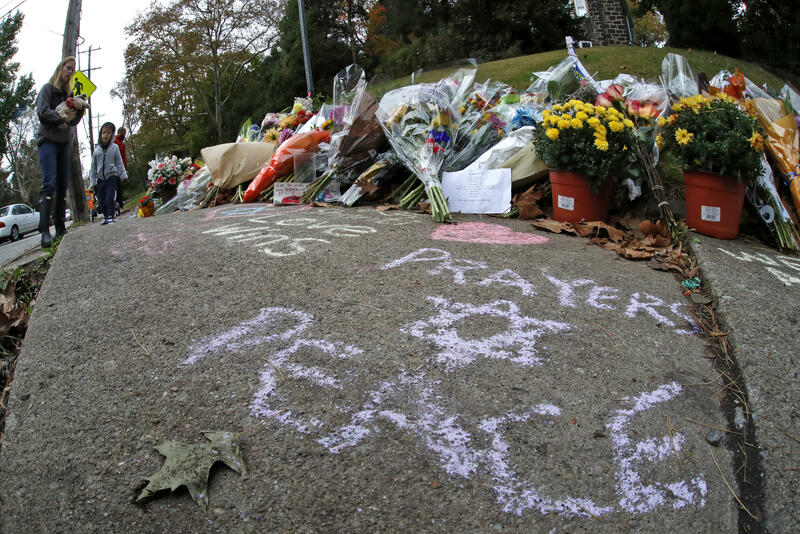 The effects of the shooting are reverberating in Jewish communities across the country. In Baltimore, the violence has raised questions about how Jews can feel safe and keep their own synagogues, schools and community centers secure. Baltimore County Executive Don Mohler said those fears are shared by members of other religious and ethnic minorities. “They truly are worried that they are being identified as others in a land that they love, and that’s a feeling that makes them very, very uncomfortable,” he said. 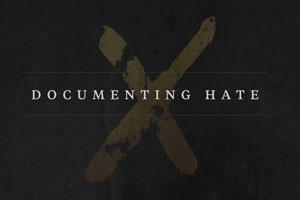 The Anti-Defamation League has been documenting anti-Semitic incidents through an annual audit for the last 40 years. Nationally reports of anti-Semitic acts were up 35 percent in 2016 and another 57 percent in 2017, the largest single-year increase in the history of the audit, said ADL Washington Director Doron Ezickson. 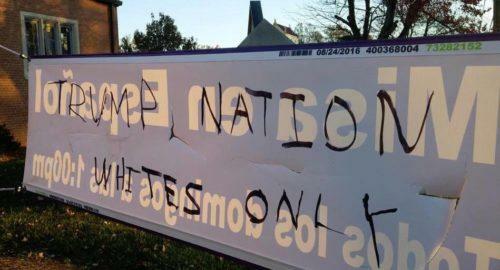 “Clearly the rising number of anti-Semitic incidents that we have been seeing in the last two years has prompted a lot of soul searching, a lot of concerns,” said Howard Libit, executive director of the Baltimore Jewish Council. The organization has been helping area synagogues, Jewish schools and community organizations craft their security protocols. Libit said security measures have increased steadily since the terrorist attack on September 11, 2001. They vary from place to place, but they include cameras, armed and unarmed security guards, and intercom systems to buzz visitors in through locked doors. Baltimore’s Jewish institutions also get support from local, state and federal law enforcement agencies, Libit said. Within an hour of Saturday’s shooting, Libit says city, state and county law enforcement said they would increase patrols around Jewish institutions and communities indefinitely. But, he said, the newly heightened measures don’t extend to the community institutions yet. Synagogues have to balance safety and security with being welcoming community hubs. “I don’t think anyone wants to get to the stage where we’re searching purses or bags going into synagogue,” Libit said. Having security guards outside — armed or unarmed — or ushers who greet people at the door can act as a deterrent to possible acts of violence, even if they won’t necessarily stop someone with bad intentions from sneaking in, Libit said. Ezickson said that while synagogues and other places of worship need to maintain strong security protocols, people of all faiths shouldn’t be afraid to pray. The Baltimore Jewish Council, together with other Jewish organizations, is encouraging people to attend Shabbat services this coming weekend, to show that they will not be intimidated by violence. A similar “Solidarity Shabbat” is being organized at synagogues across the country. Dominique Maria Bonessi, Mary Rose Madden and John Lee contributed reporting.